SKU: 99003. 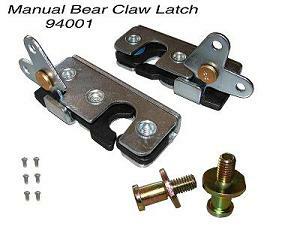 Categories: Door Solenoids, Door Solenoids & Bear Claw Latches. YOU WANT PERFORMANCE? 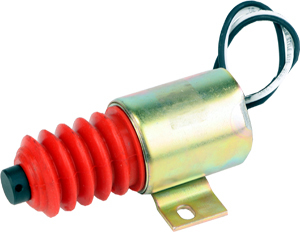 ELECTRIC LIFE is proud to introduce its 99003 60lb series of solenoids. 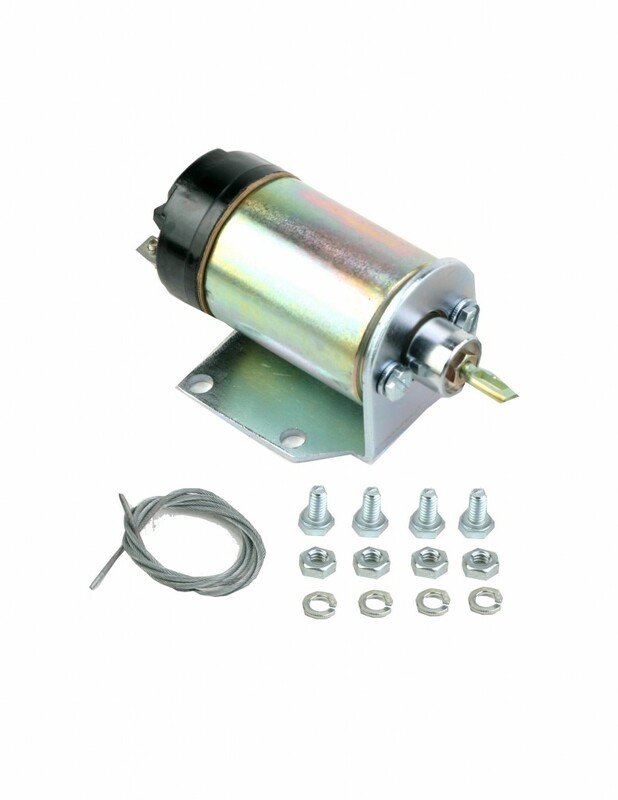 Our high torque solenoids will easily open those rusty or sticky latches that will burn out inferior quality solenoids.